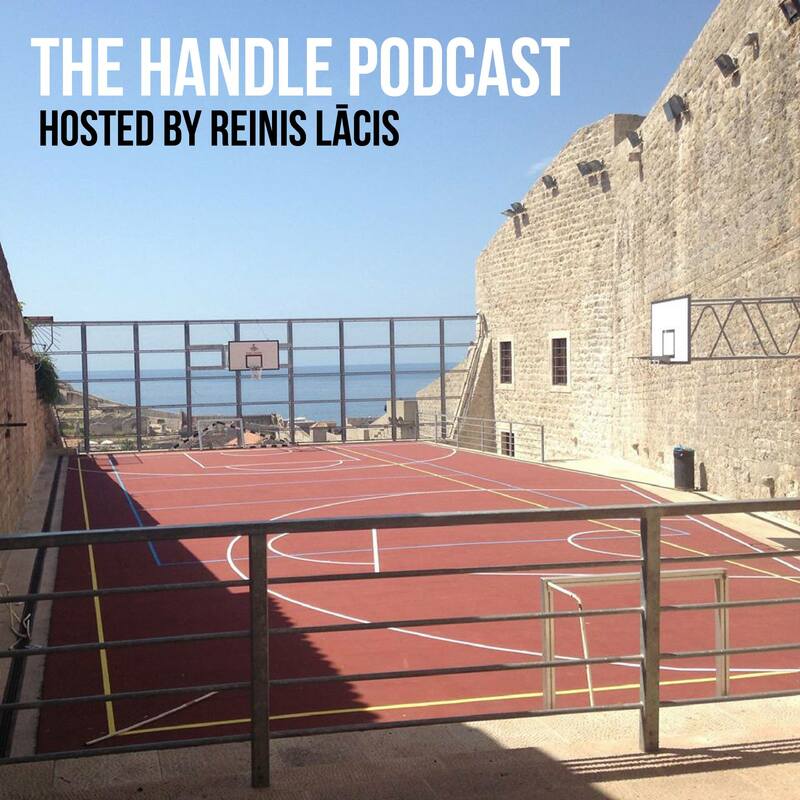 An NBA lifer of 30 years in the league, Gar Heard had plenty of stories to tell on this episode of The Handle Podcast. From debuting in the NBA as a rookie on Lenny Wilkens‘s Seattle SuperSonics and being the glue guy for the fast-paced Buffalo Braves to making the Finals with the 1975-76 Phoenix Suns. The years he spent as a coach only gave us some more additional topics to tackle. 53:00 – Being inspired by Wilt Chamberlain to wear a headband, Randolph Mahaffey as the other player from LaGrange, Georgia to make it to the big leagues, the bad habits that an NBA assistant coach can find himself in. Thanks to Gar for coming on the show and sharing tales from his long career in basketball! This entry was posted on October 13, 2017 by ReinisLacis in The Handle Podcast, Vintage NBA and tagged Gar Heard.